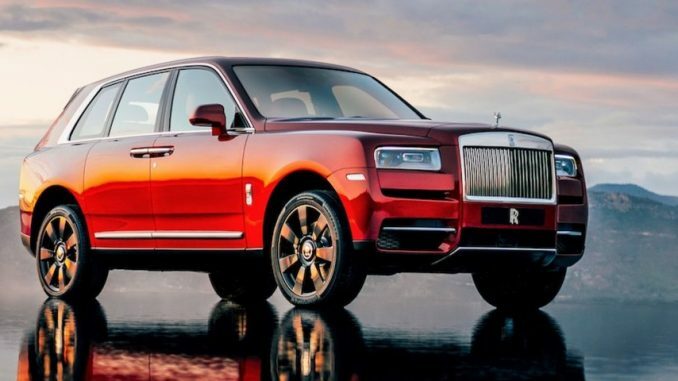 The leading luxury automaker Rolls-Royce has come out with the Rolls-Royce Cullinan, the luxury SUV and it has been launched in India at the price of Rs 6.95 Crore. 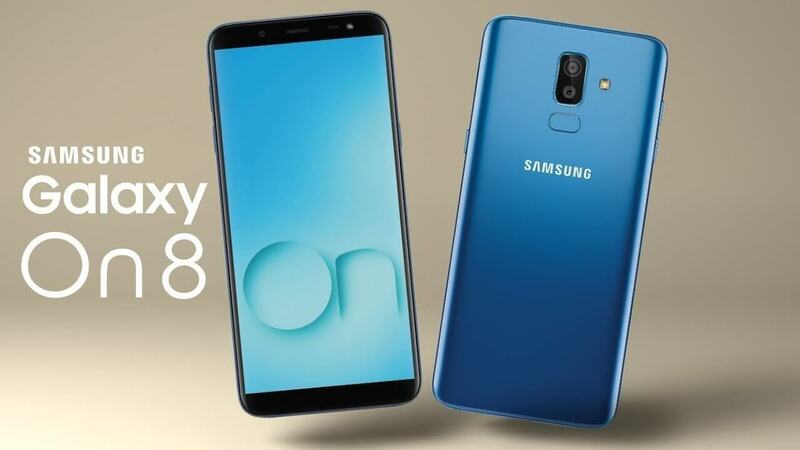 This SUV comes with a lot of customization options according to the taste of the owner.There are many accessories available to choose from and this increases the price even higher. The car is named Cullinan after the largest diamond ever discovered which now resides in the British Crown Jewels. It is the first brand SUV and it is the most luxurious car ever to hit the market. 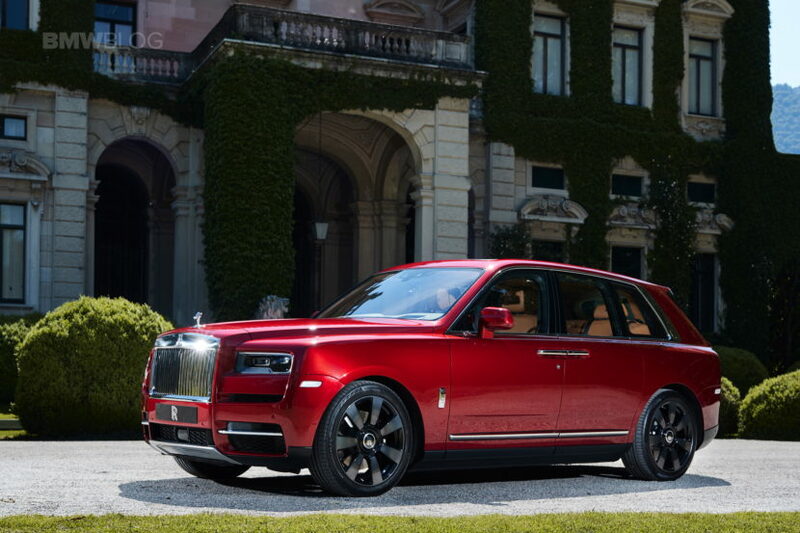 Unlike the Bentley Bentayga that is built on the platform shared with the Lamborghini Urus and the Audi Q7, the Rolls-Royce Cullinan SUV will be built on the bespoke aluminum platform which is also being used for the new Rolls-Royce Phantom. The cabin is having two individual rear seats that are separated by a Fixed Rear Centre Console having the drinks cabinet provided with the Rolls-Royce whiskey glasses and decanter, refrigerator and champagne flutes. The seats can be adjusted and provide ultimate comfort to people even while traveling a long distance. 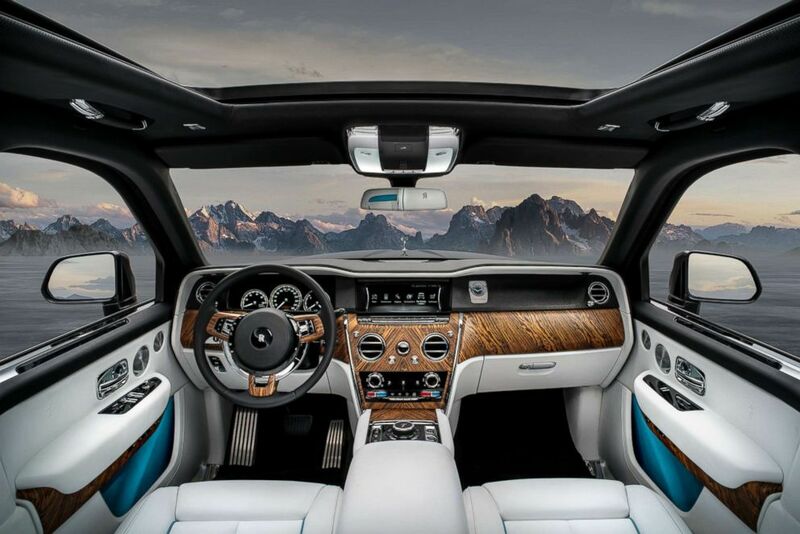 The luxury brand is refraining to use the common terms such as the SUV and the crossover for the Rolls-Royce Cullinan and instead uses “all-terrain, high-sided vehicle” for describing it. The grand theme of the traditional Rolls-Royce cars has been continued in this model also. The Rolls-Royce Cullinan SUV measures a whopping 2164mm in width, 5341 mm in length and is having the 3295mm long wheelbase. There are two electrically operated seats mounted inside the boot and they can be deployed once the boot lid is open. This is for those who want to enjoy a picnic seating on these seats and have champagne. There is a 6.75-liter V12 engine making 563 bhp of power and 850 Nm of torque delivering as low as 1600 RPM. It boasts of proper off-road capabilities since it is an SUV. The off-road mode can be customized as per the terrain- sand, snow, gravel, track, mud, wet grass and that is why the mode is termed as “Everywhere”. Overall, this amazing car comes with one of the highest levels of craftsmanship and that is why it is called the ‘Rolls-Royce’ of SUVs. The hard work of the team consisting of the chief designers, technicians, and engineers have really paved off in this model.